This book tells of the investigation of a murder which has not yet been committed. The nephew of Sargent Beef's wife had taken a job with a traveling circus. The nephew, Albert Stiles, had written to Mrs. Beef that he had had his fortune told by a old fortune teller who traveled with the circus. She had told him there would be a murder in the circus, and that that would be the end of the circus. Albert had suggested that she tell this to Beef because he was "interested in murders". Beef was indeed interested and intended to go and visit the circus. Mr. Townsend, who chronicles Beef's cases, tried to convince Beef that he was just wasting his time, but they went anyway. Beef and Townsend were given an old trailer so that they could travel along. They saw how everything was set up for the performances, and how the animals were handled. They got to know all the people of the circus, and the connections and hostilities among them. They found that the circus was a world of its own with it own slang and its own conventions of behavior. Some people had grown up in the circus world and it was the only way of life that they knew. Others had wandered into working for the circus. Beef, with his friendly air and convivial personality, adapted easily to the performers. Townsend was a little stiffer and felt a bit excluded. He did develop a romantic interest in one of the performers. 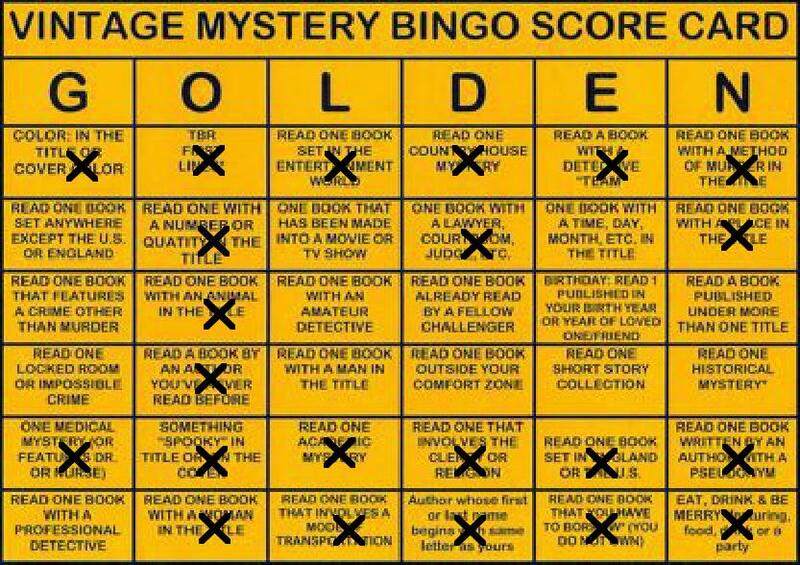 The murder in this book does not occur until the very end. Beef, with all of his observations of the circus performers, does solve it. If you enjoy a thorough knowledge of the motivations of all the people who could possibly commit a crime, you will find this a very enjoyable read. It is also a fascinating look at the world of the traveling circuses in the 1930's. This book was published in 1939, and is in print both on paper and as an ebook. 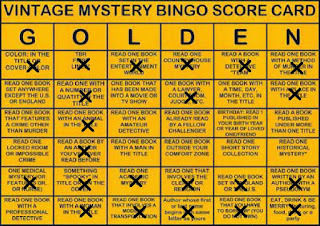 I have read this book for the 2015 Vintage Mystery Bingo Challenge in the category of a book whose first or last initial is the same as mine. Actually both the first and last name of Leo Bruce begin with the same letters as mine, and I wish to thank Les Blatt for bringing this to my attention.